SMEthane aims to provide a technological platform for SME’s to develop and progress further knowledge on the successful use of nutritional additives to reduce methane (CH4) emissions from ruminants. 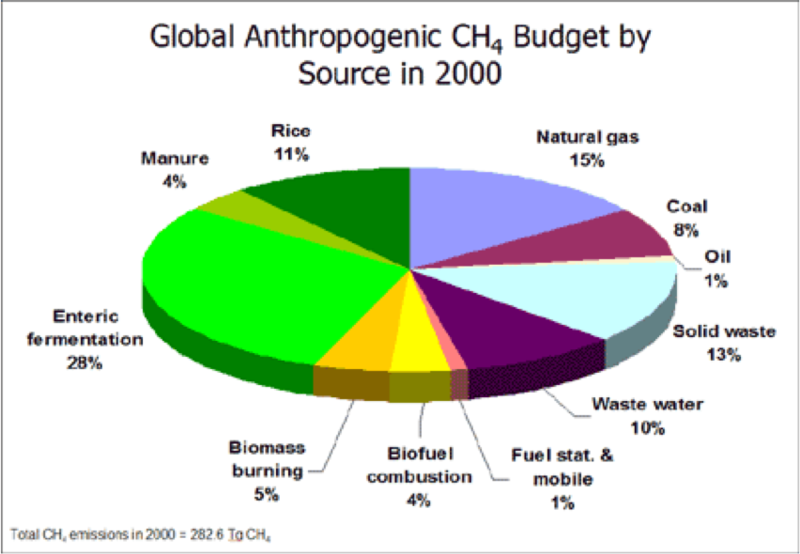 CH4 is the second most important greenhouse gas, after CO2. At a global scale, livestock farming contributes up to 18% of total greenhouse gas emissions. The inhibition of CH4 formation by ruminants has long been an objective of ruminant nutritionists, but a number of barriers to the development of novel dietary additives have been identified. SMEthane is designed to remove the restriction that SME’s face in successfully developing and marketing novel compounds, in particular plant extracts. We will establish research and development platforms to allow SME’s to determine: the means of delivery of such compounds in the diet, knowledge of the dose response curve for such compounds under different production systems, the persistence of the inhibitory effect of such compounds on CH4 production over long periods of time and the potential ‘side effects’ such as change in flavour of the final animal product. SMEthane Research Consortium combines the capabilities of five major research and educational organizations from 4 European countries plus 6 enterprises with long experience in developing nutritional additives. The governance structure of the project has been established to ensure effective direction and management that maximizes the expertise and facilities available at each RTD to better meet SMEs’ needs. Training and dissemination plan considered within SMEthane aim to provide training for the SME sector and its customer through different workshops based in key areas relevant to the development and usage of novel dietary additives to decrease CH4 emissions. An Exploitation and Dissemination Team will be responsible for decisions on knowledge management issues such as patenting, licensing and other exploitations of the project results. Designed by Javier de la Fuente.